I'm not sure what it is about Valentine's Day that I love? Not the weather--too cold! Possibly the chocolate...dark chocolate! Reading love notes...yes, I do love receiving valentines. However, I think my favorite part is the creating and giving! I love to create fun and 'punny' valentines and give them to others. Everyone loves to be loved with a little humor--right?! Do you need some Valentine ideas for your loved ones? 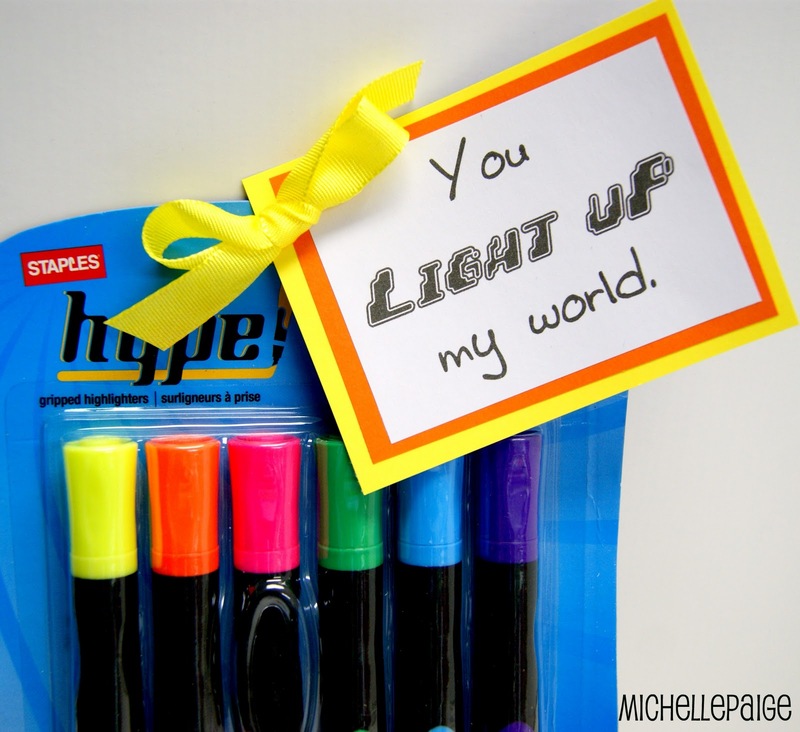 Or for your child's classroom? 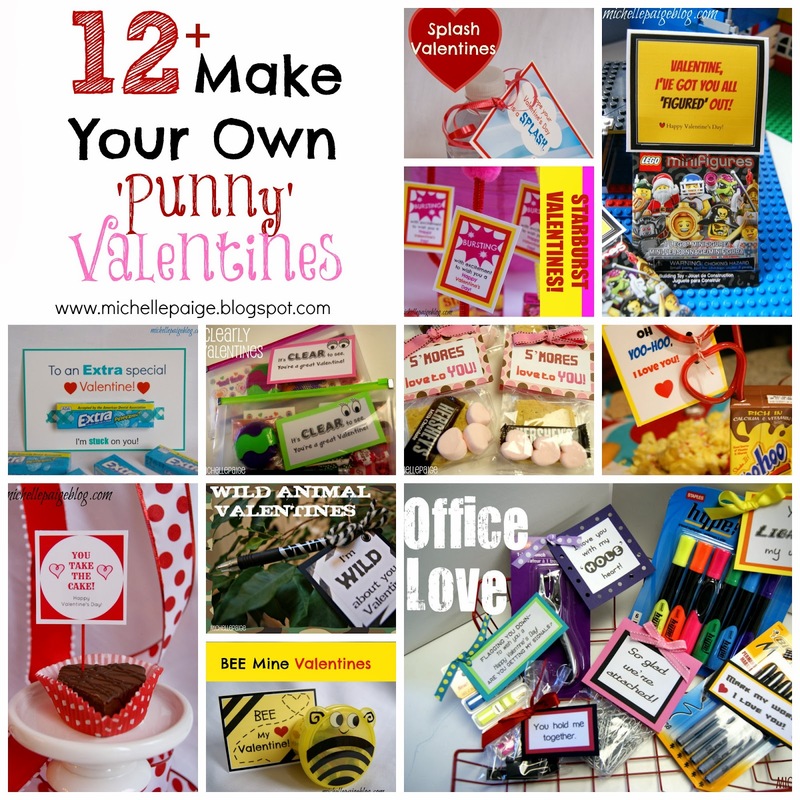 I've scoured my blog and pulled together my top 12+ 'pun-filled' Valentines you can make at home. Be sure to stick around the blog this month, I'm crafting up a few new ones, too! Create these 'non-candy' valentines with water squirters from the Dollar Store. I added a mini water bottle to help with the fun. Print your own tags and labels with the link provided. 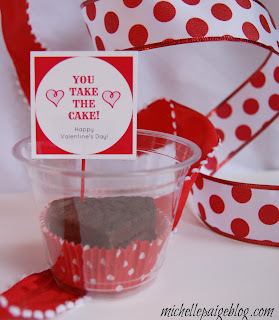 Scroll to the bottom of post for the Happy Valentine's Day Little 'Squirt'. 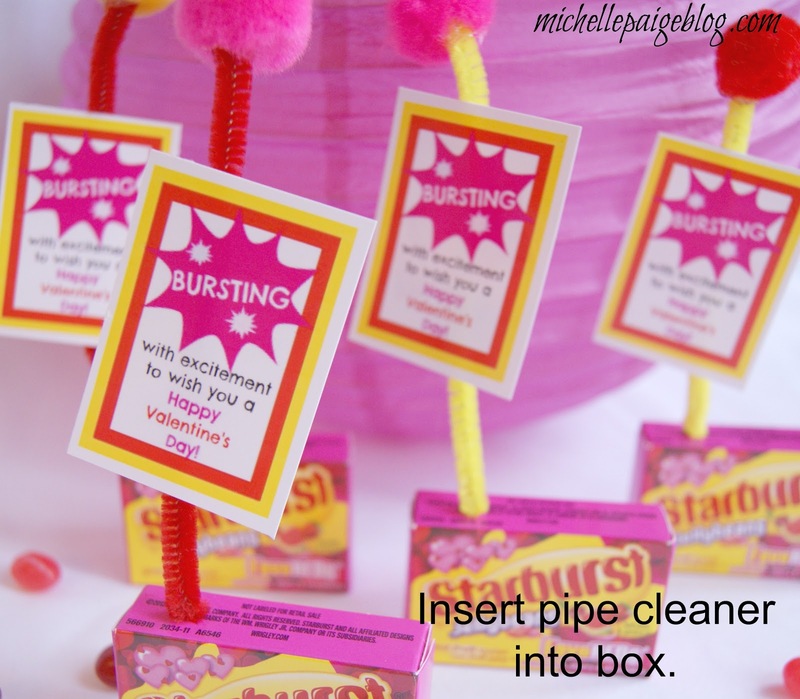 Create these valentines with mini boxes of Starburst jellybeans. Stick in colorful pipe cleaners with attached poms. Printable link to make your own included. 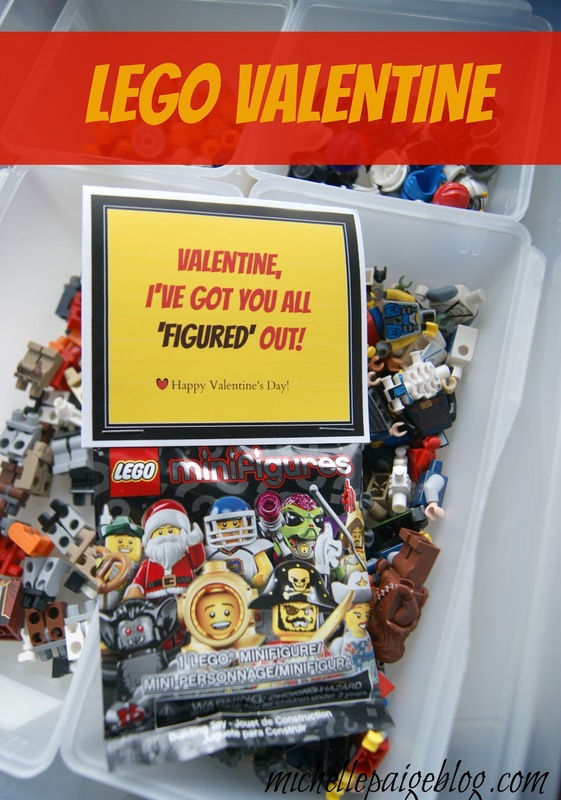 LEGO Minifigure packets are the best valentines for boys. 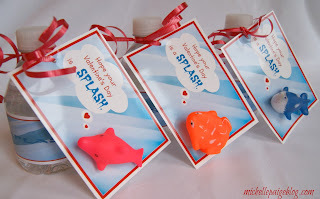 Print out the fun tag, tape on bag, and they're ready to give. 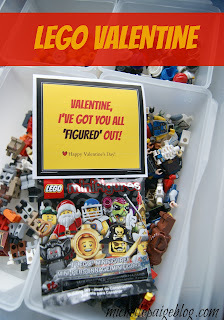 Be sure to scroll down to bottom of post for more LEGO Valentine ideas. 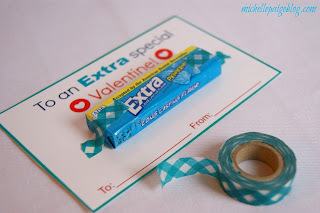 A pack of Extra brand gum, fun washi tape and this printable card makes an easy and thoughtful valentine. 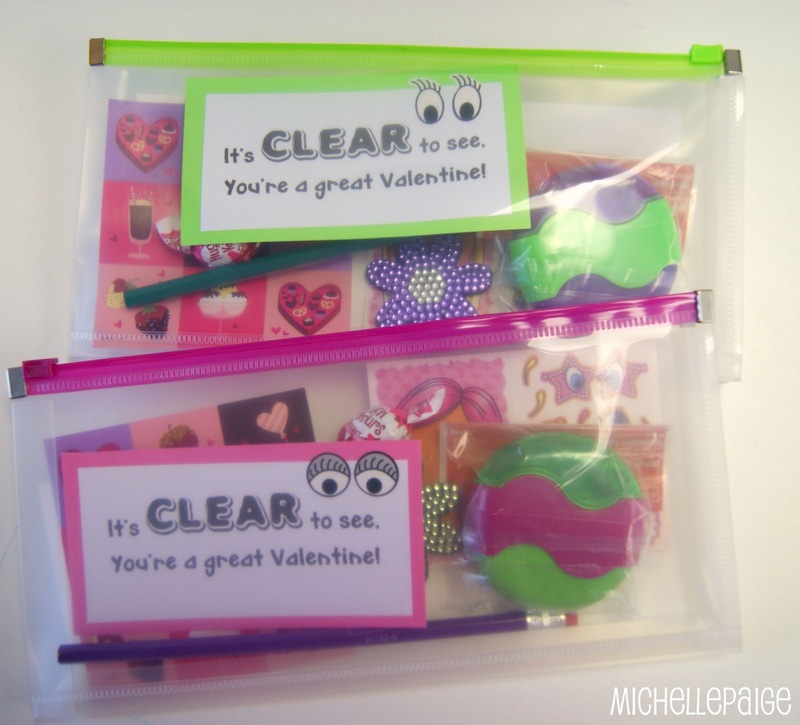 Clear zip-up pencil pouches make these valentines a hit. Fill them with goodies and a 'Clear to See' note with eye stickers before giving. Package up these s'mores in a bag. 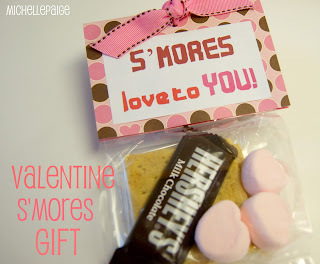 Use two graham cracker halves, 1 mini Hershey's bar and heart shaped marshmallows. Mmm! Any chocolate drink fans? 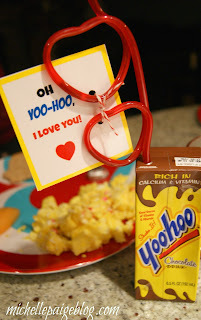 Add a tag to a crazy straw and stick in a drink box of Yoo-Hoo. This made our Valentine breakfast a lot of fun. Purchase pre-made heart shaped cakes, place in cupcake liner and add the printable tag. Place in clear plastic cups to deliver. 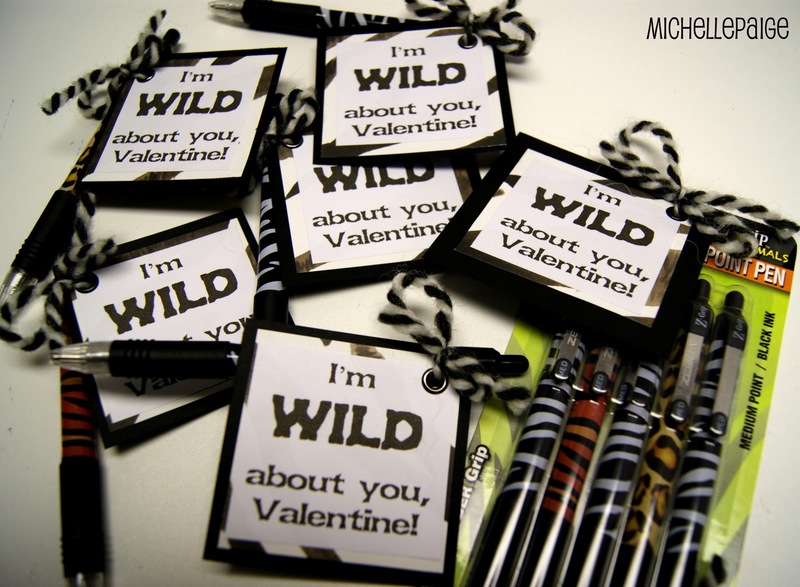 Animal print pens, pencils or toys-- makes an easy Wild Animal Valentine. Roaaaarr! Scroll through this post to see other 'wild' valentines. Mini bee plastic containers are found at the Dollar Store in packs of two. 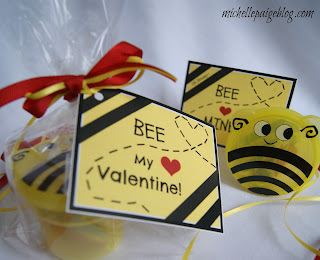 Print out a bee tag and fill with goodies. Paperclips, highlighters, pens, binder clips, etc. 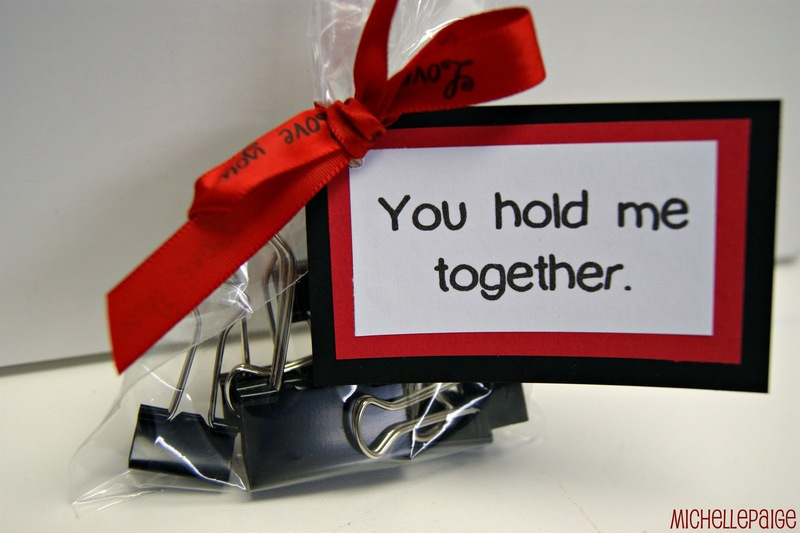 Did you know office supplies could hold so much love? Click on over to read all the 'punny' ideas. 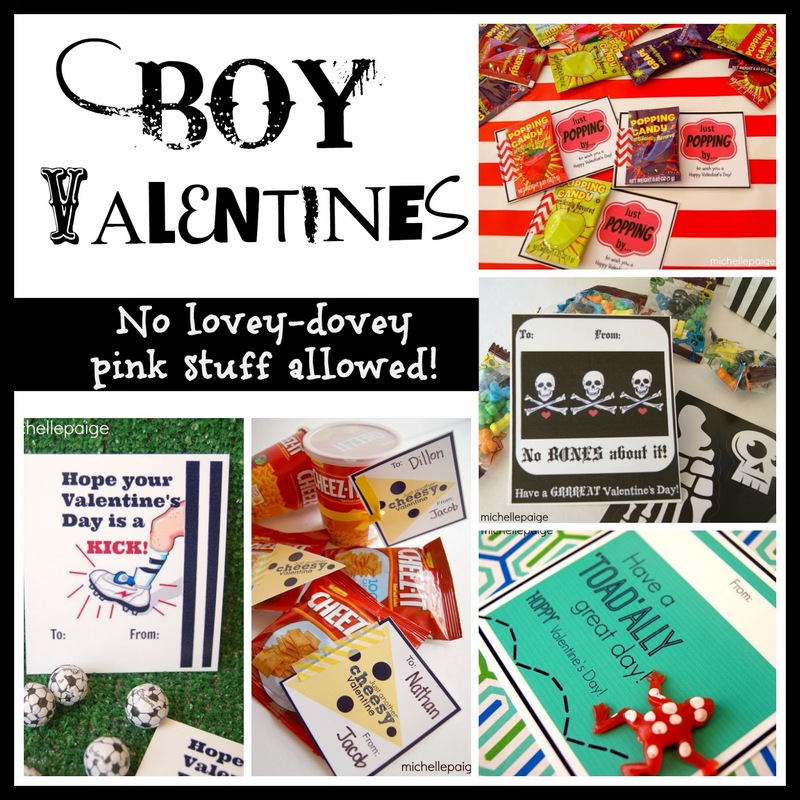 Need some more valentine ideas-- just for the boys? 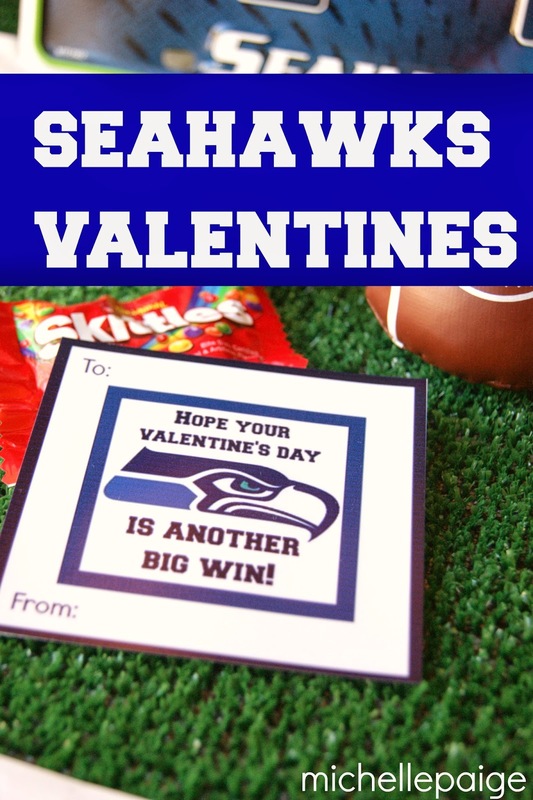 And don't forget about our Super Bowl Valentines! For me it's definitely the candy and the extra hugs and kisses from my men! Thanks for stopping and sharing at our #WWDParty, enjoy the rest of the weekend. I love these ideas!!! Thanks for linking up with us at our Weekend Wind-Down Party! Thanks for linking up to the WWDParty! Awesome ideas - you've got my wheels turning now.